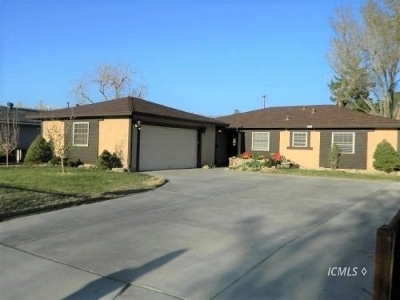 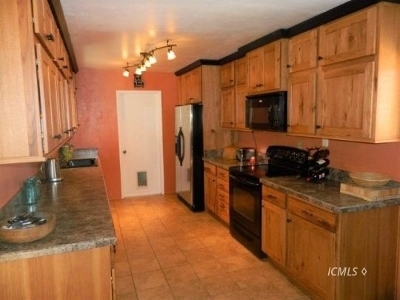 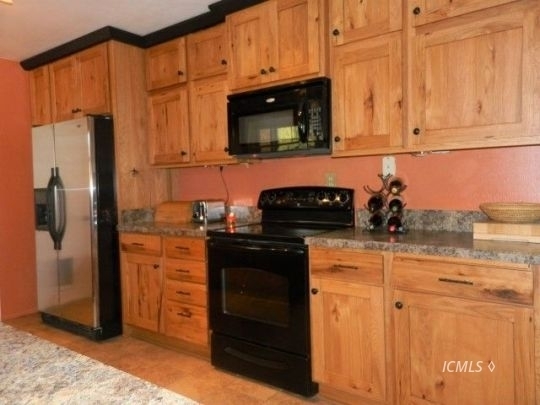 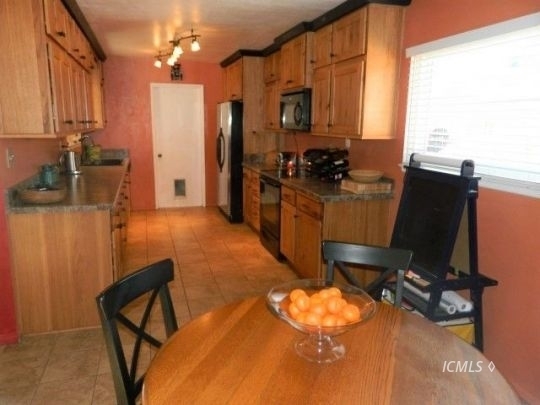 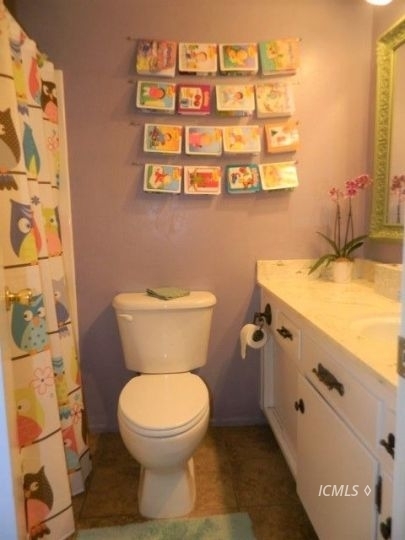 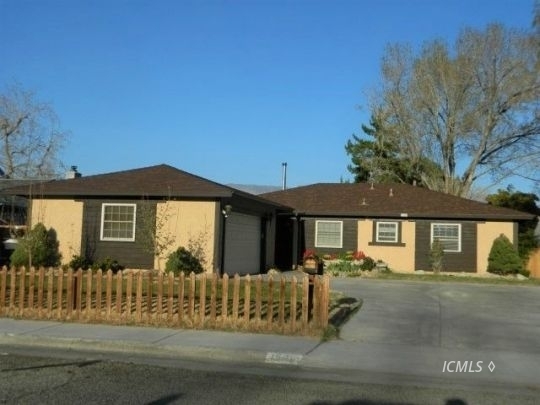 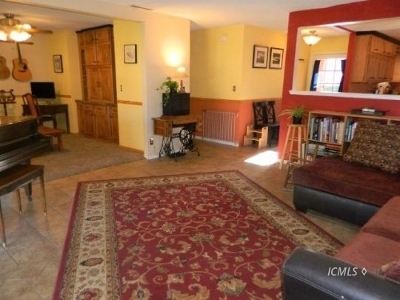 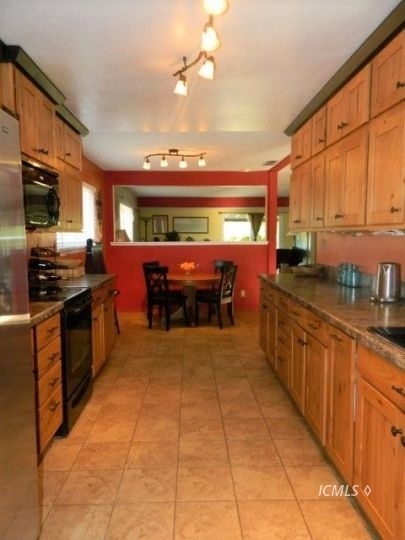 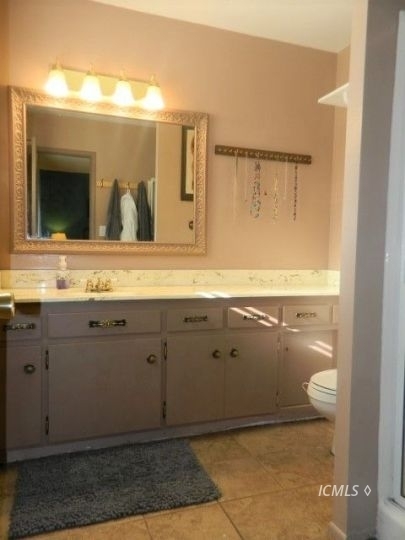 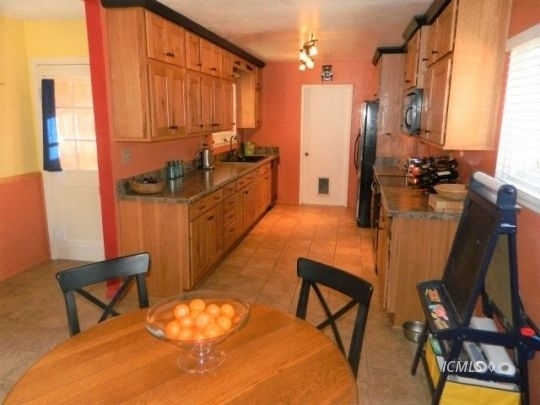 3 bedroom 2 bathroom, turn key home in Bishop. 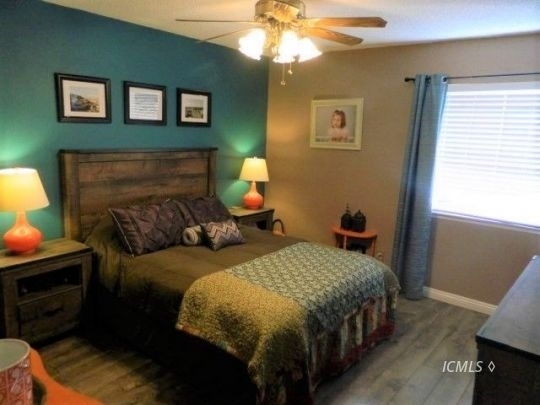 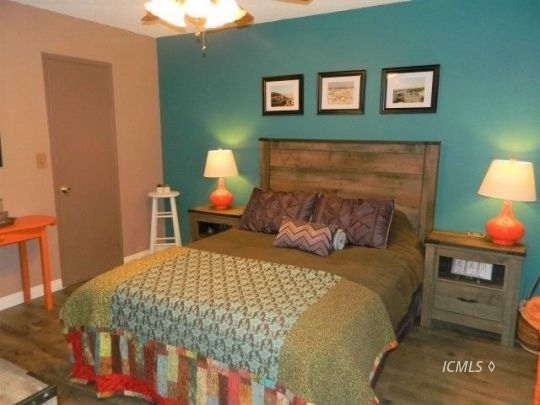 Extensive updates, dual pane windows, tiled floors, updated kitchen cabinetry with pull out drawers, custom pantry, under cabinet lighting, oven- range, microwave, refrigerator and dishwasher. 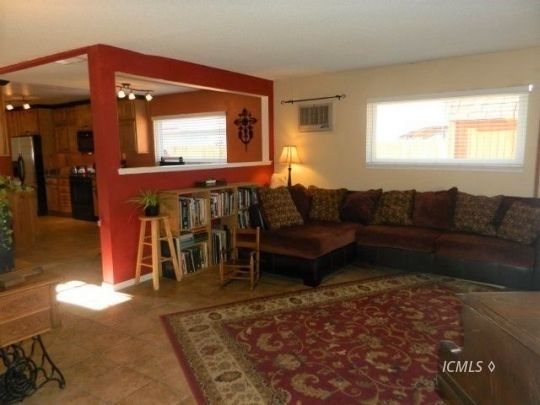 Spacious living room with fireplace insert. 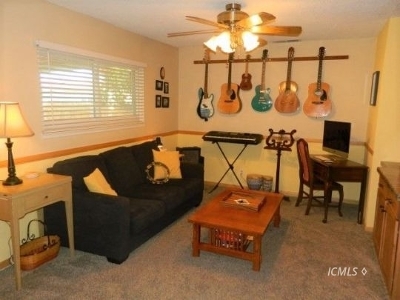 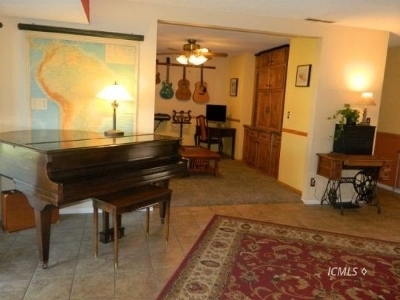 Den/ music room with beautiful tv cabinetry. 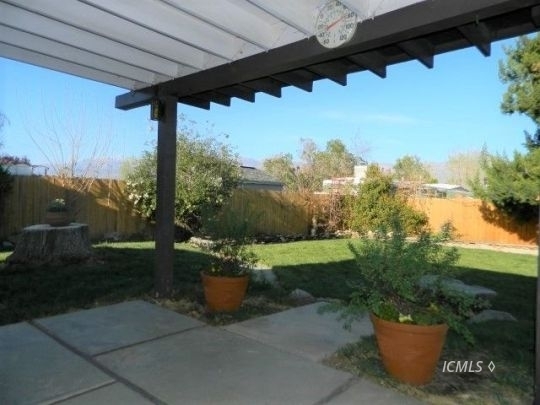 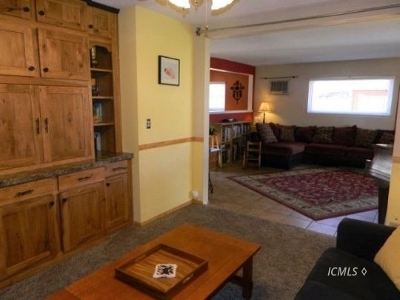 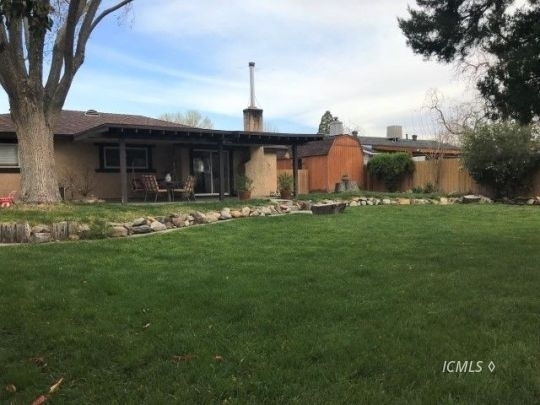 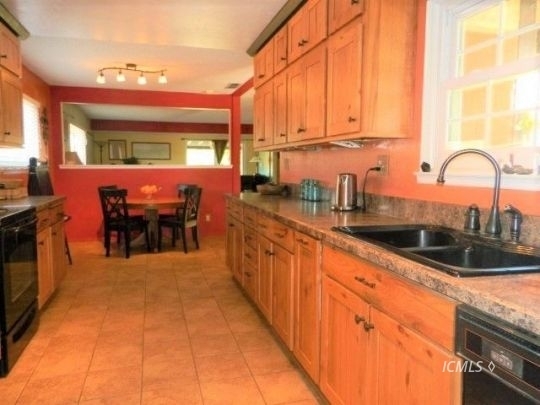 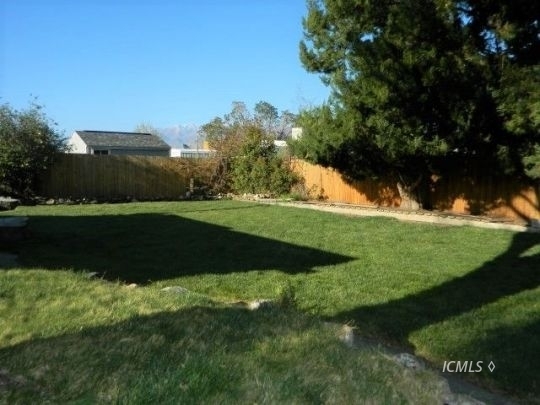 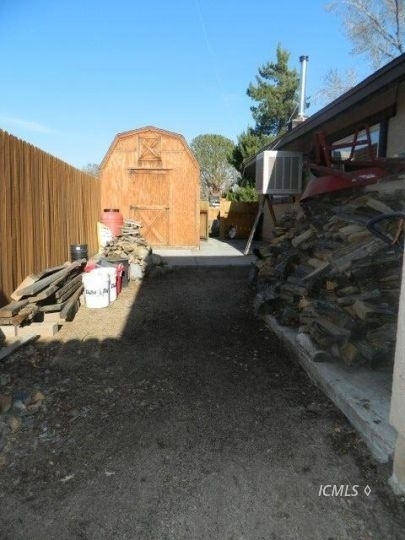 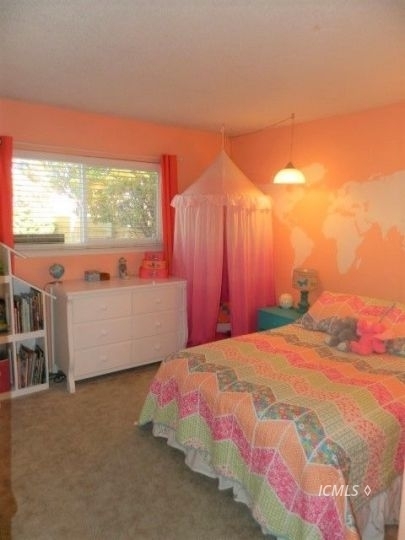 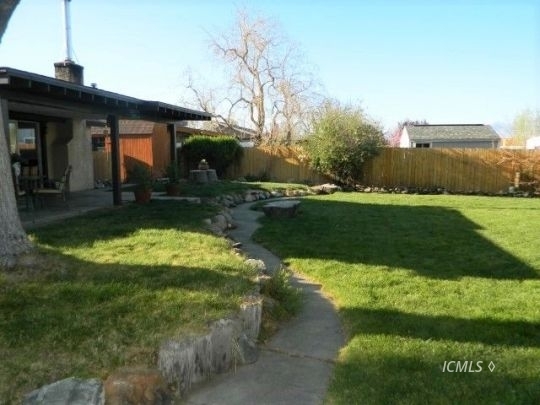 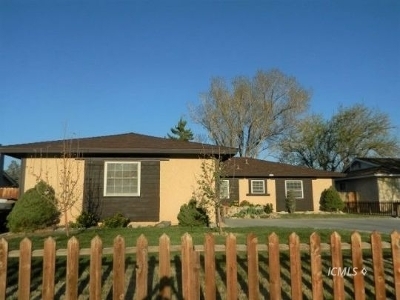 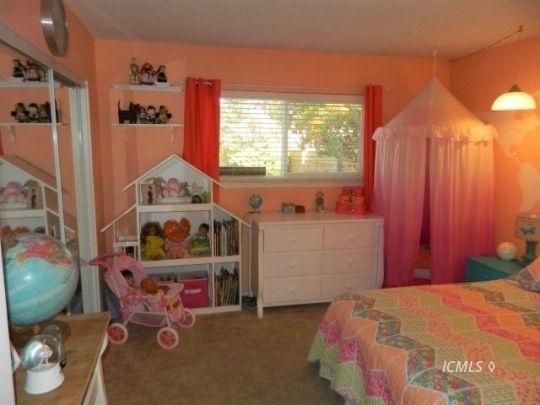 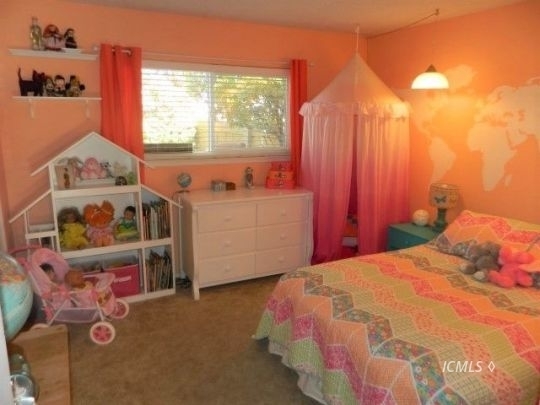 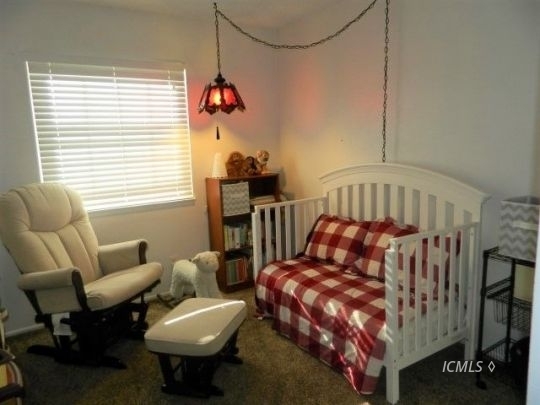 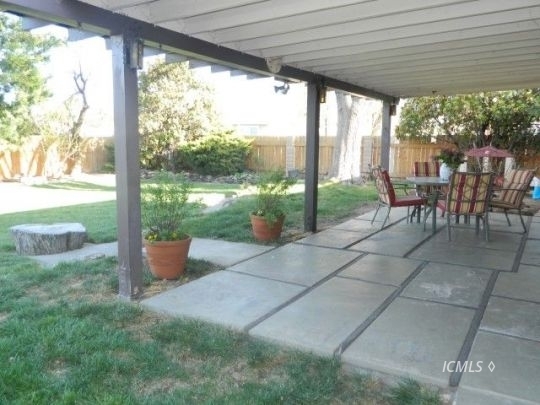 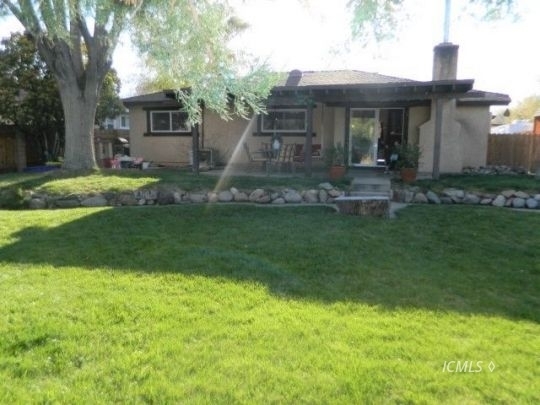 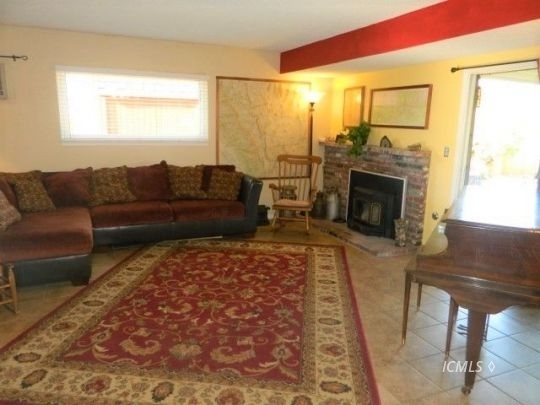 Large backyard with auto sprinklers, covered patio, mountain views and large storage shed.